From our affordable rates to our quality products, you can't go wrong in choosing us. Join our ever-expanding group of satisfied customers. Become an Enderby Gas customer today! We are your ideal choice for propane gas and equipment services. 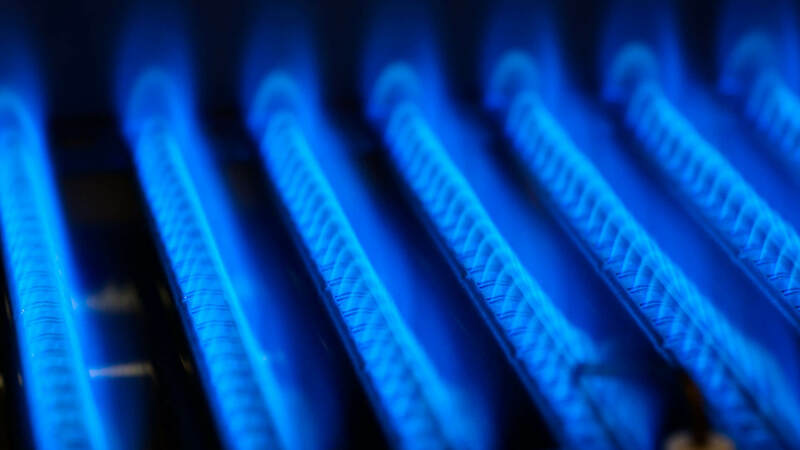 You can trust our team to provide you with fast propane delivery services for your residential and commercial needs. 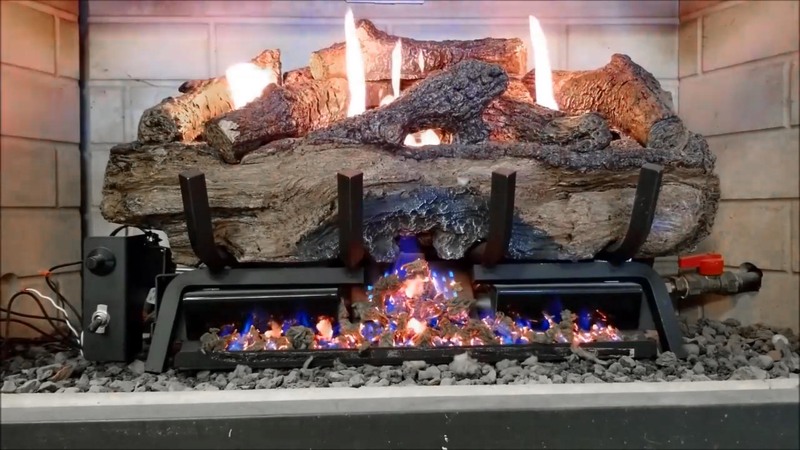 From timeless and traditional to modern and eclectic, we sell gas logs to add that extra warmth in your home during those cold winter nights. We have gas logs to fit any budget, come in to see our complete line. Looking for trustworthy propane sales and service? If so, you've found the right place! 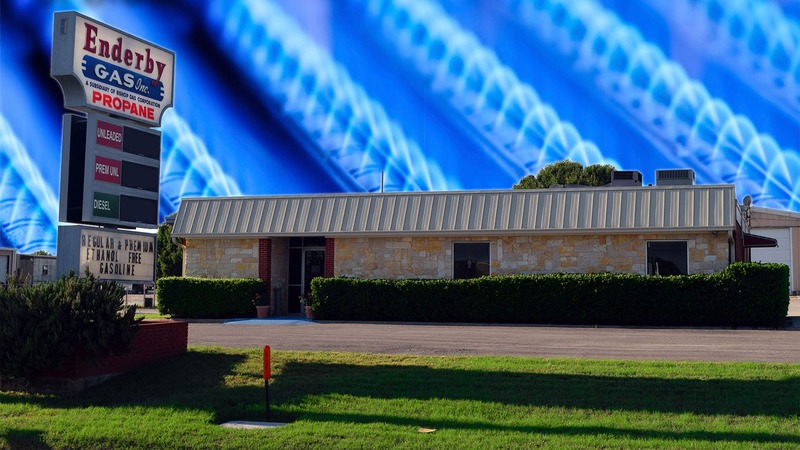 Serving North Central Texas since 1945. For over 70 years, Enderby Gas has been providing the comforts of propane gas to thousands of valued customers. We work with each individual, family and business to understand their needs and deliver the best solution at the best price. 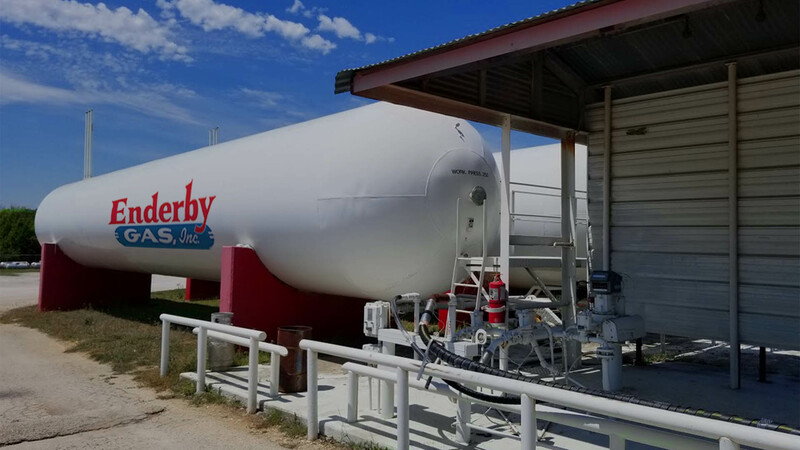 We are family-owned and locally operated and one of the leading propane companies in the State of Texas. We offer the competitive pricing and reliability of a large corporation, but maintain the dedicated customer service and family values of a small company. We have offices in and near communities that rely on propane for clean energy. Our employees are local people with ties to the small towns we service. 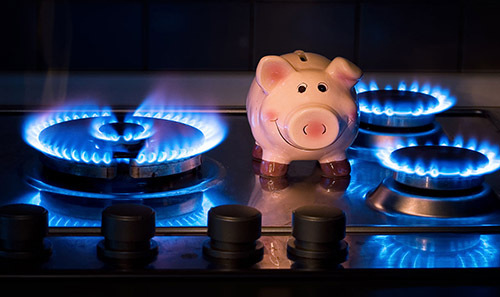 When you need reliable propane service and affordable propane prices, turn to us. We serve suburban and rural communities with clean-burning American energy for residential, commercial and agricultural applications. Call us toll free at 800-772-5921 for service or assistance today! 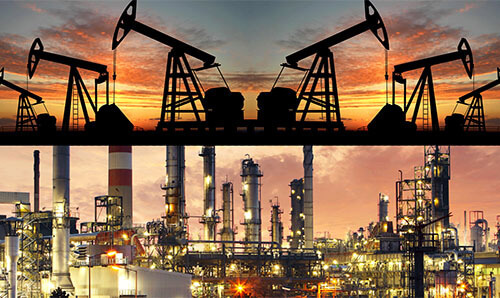 It's simple really, we offer a combination of competitive pricing, sales and service, automatic delivery, tank monitoring, parts inventory, delivery vehicles, industry insight, and technology, which have paved the way in developing relationships with customers throughout North Central Texas and Southern Oklahoma. Propane is the fuel of choice for homeowners and farms as well as many commercial entities. From greenhouses, to construction firms, to manufacturing plants, more and more industries choose propane due to the many benefits it offers. Call us or stop by your local office today and start saving on propane. To request a propane delivery, CLICK HERE. To make a payment on your account, CLICK HERE. With your family's comfort on the line, you can't afford to take chances with your propane provider. Place your confidence in a company with decades of experience providing honest, dependable, propane service. Choose a company that takes pride in providing a clean-burning and environmentally-friendly fuel that saves you money and contributes to a more energy efficient world in which to live, work and play. 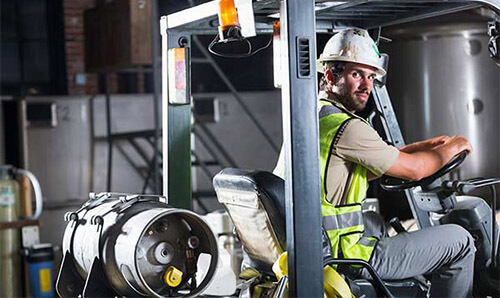 Manufacturers, contractors, landscape professionals, fleet managers, and more use propane-powered equipment because they get equal performance with lower maintenance and fuel costs. 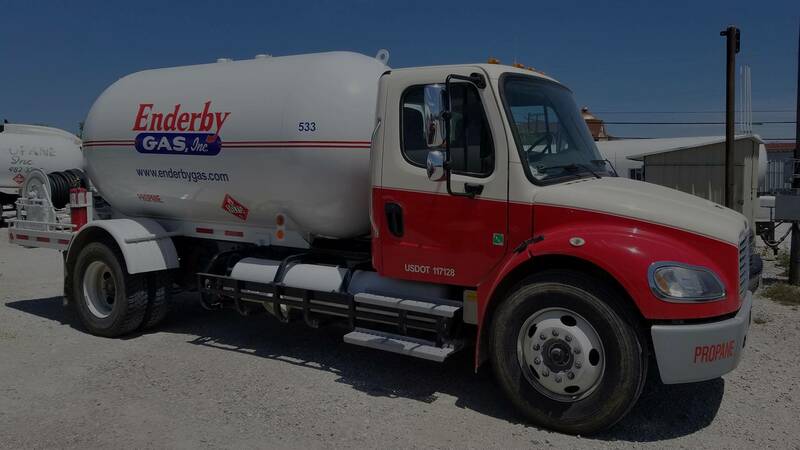 We can customize a propane delivery program that meets your business needs, as well as provide fast installation and reliable propane delivery. Put Propane — and Enderby Gas — to work for you to reduce fuel costs, fuel loss, and labor expenses! We are committed to providing quality fuel products to our customers such as non-ethanol gasoline, clear diesel and dyed diesel. Using innovative technology, our fuels are enhanced to keep vehicles and equipment performing at their best, while optimizing fuel economy. DONT EXCHANGE — Refilling is cheaper and you'll get more for your money! Most exchangeable bottles are only filled 75 to 85% of rated capacity, shorting you up to 25% on every bottle. Our staff always fill bottles completely — all the way to rated capacity. In these tight economic times — 25% makes a big difference. Another bonus to refilling your bottle instead of exchanging it, is that you wont be exchanging a known good bottle for one that is faulty, older or has been misused. New Propane bottles, purged and filled are also available. We stock and sell propane parts and accessories for most all propane related needs. We sell propane tanks and cylinders of all sizes to suit your various needs for your home or business. 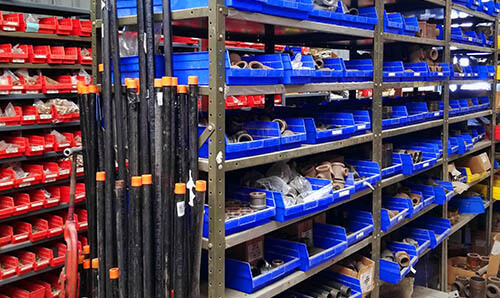 We also sell and stock brass fittings, regulators, hoses, flexible connectors and other parts for propane appliance usage. Trying to repair your own propane system isn't advisable, nor is it safe. 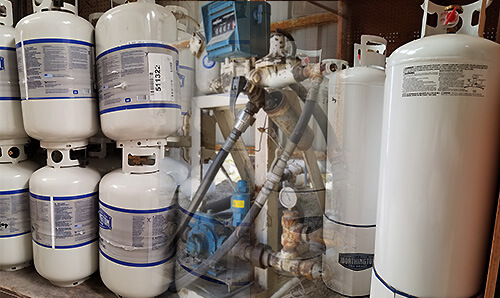 Our professionals have access to tools and equipment that can properly diagnose and identify problems within a propane gas system. Give us a call today to set a service call to your location.